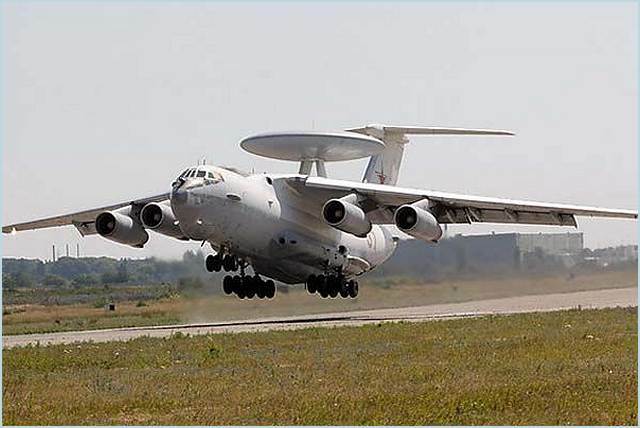 Modernized A-50U AWACS aicraft entered in service with the Russian Air Force. A modernized A-50U airborne warning and control system (AWACS) aircraft entered service with the Russian Air Force on Tuesday, January 17, 2012, Defense Ministry spokesman Col Vladimir Drik said. The Beriev A-50, based on the Ilyushin Il-76 transport, first flew in 1978. It entered service in 1984, with about 40 produced by 1992. The A-50 can track up to 10 fighter aircraft for either air-to-air interception or air-to-ground attack missions.